$229 Dental Deal. Click Here. 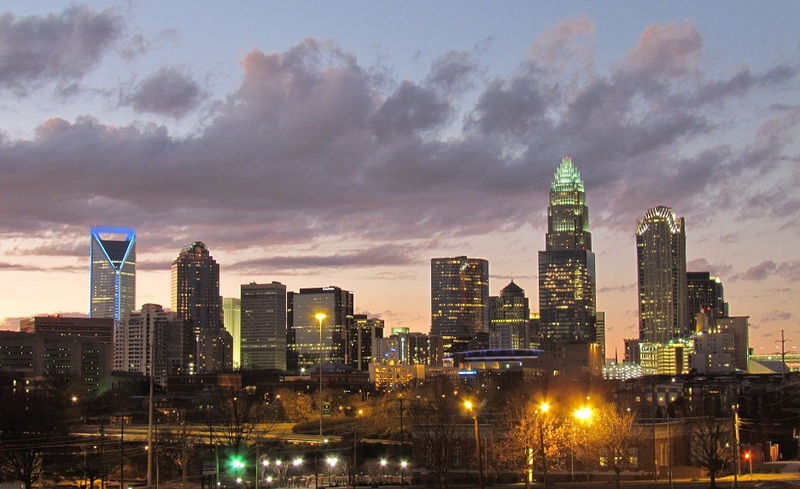 As downtown Charlotte's only full-service veterinary hospital, Uptown Vet strives to provide the highest level of care for downtown's pets, and the highest levels of convenience and satisfaction for downtown’s pet owners. We have partnered with the premier pet-friendly buildings in the area to offer exclusive savings and priority appointment scheduling. Select your building from the list below to schedule your appointment today and to access your discounts.